Morning trip to the Allotment! 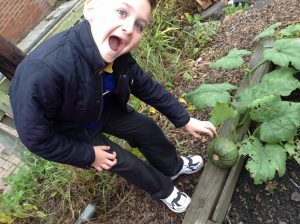 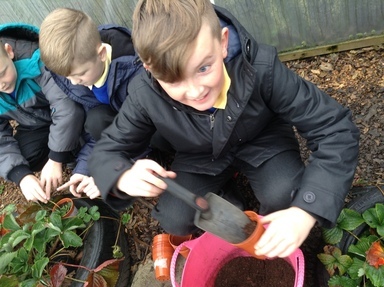 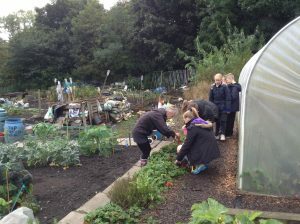 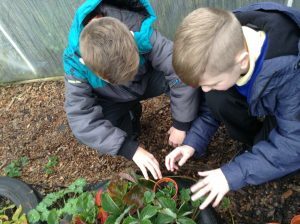 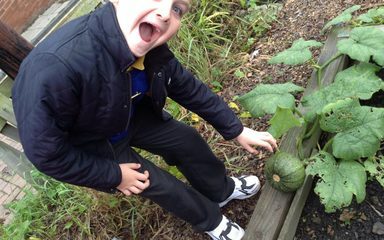 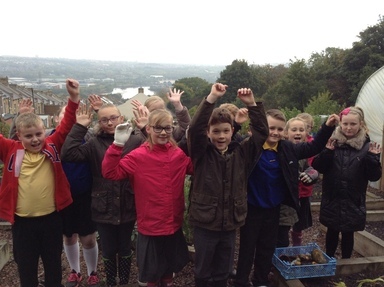 This morning year 6 have been up to the school Allotment. They have been busy weeding, planting and making sure everything is growing!